Cantina 1511 offers these rooms for lunch and dinner seven days a week! We can provide you with any audio visuals needs you may require as well as flowers, candles, table linens or special table decorations. 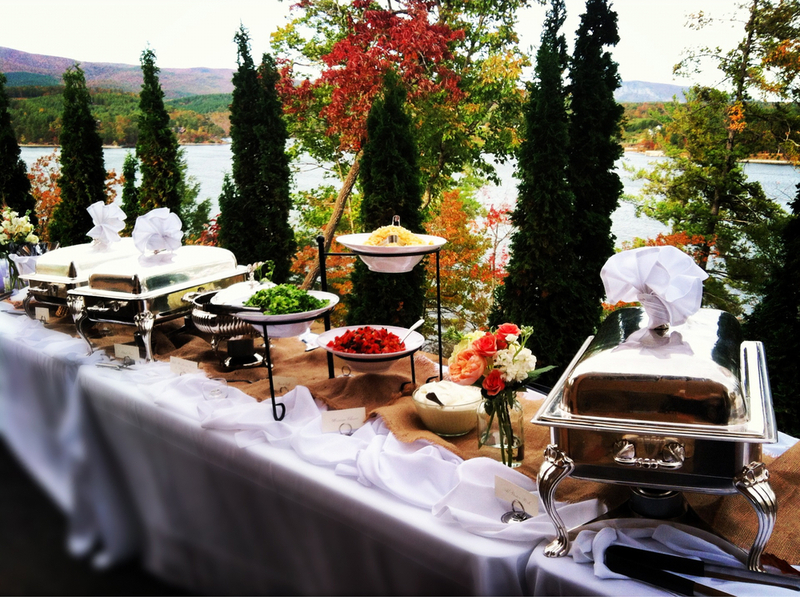 Seated dinner, buffets, or family style menus feature a plethora of dining choices, and menus can also be customized for an event. Clients can choose from a full, limited, cash bar or drink tickets for their party guests. From a 3 or 4 course menu to a cocktail party, your party will receive rave reviews. We are confident that we will make a lasting impression on you and your guests. So, sit back and relax and let us host your next fiesta!! Please allow us the opportunity to discuss your upcoming event with you. We invite you to join us for a consultation regarding your event and enjoy a taste of Cantina 1511. Whether you’re planning a wedding, birthday party, a seminar, a luncheon, or a retirement party – we cater directly to your specific event. At Cantina, we approach every event with absolute professionalism and passion. We have a large variety of menu options to best suite your event. Our selection ranges from massive chopped salads, taco and fajita bars to enchiladas. Our clients have been raving over our authentic Mexican creations and Tex Mex- culinary dishes for years! Our event planners can transform a simple room into a delightful space that is detailed to perfection. We always create a unique experience for your guest and provide them with a lasting impression that leaves them wanting more.